Here are some suggestions to pack in your beach or poolside bags this summer by Jewish authors or featuring Jewish characters, with lightly condensed descriptions pulled from Amazon because they can probably describe them better than I can. The author of “Eligible” (a retelling of “Pride and Prejudice” that is also beach-friendly) returns with this story that’s been chosen for Reese Witherspoon’s book club and confirmed for a 10-episode Apple TV series starring Kristen Wiig. So, this one probably rocks. Aching to go back to summer camp? This novel may take you back to those days. 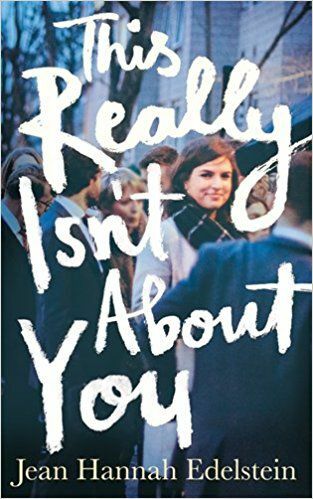 Following her debut YA novel, Schwartz is back with a memoir revisiting her early 20s and the stories and mistakes that came with it. CNN host Jake Tapper made his fictional debut with this political thriller. 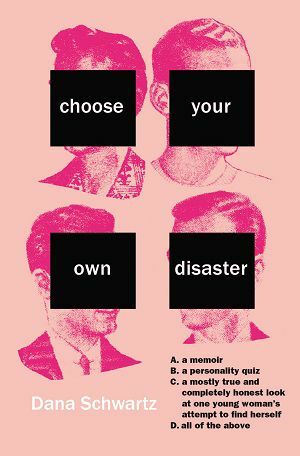 This book that may hit too close to home for the swiping generation is basically begging to be read on the beach. For those who prefer memoirs, this one is sure to fit the bill. Edelstein moved back to the U.S. after living abroad for 14 years. Six weeks later, her father died from cancer. Six months after that, she found out she inherited the gene that would cause her cancer, too. Want to go to Las Vegas this summer but maybe it’s not in the cards? (Get it? Because gambling? Sorry.) Read this coming-of-age story that moves between pre-World War II Hollywood and postwar Vegas.